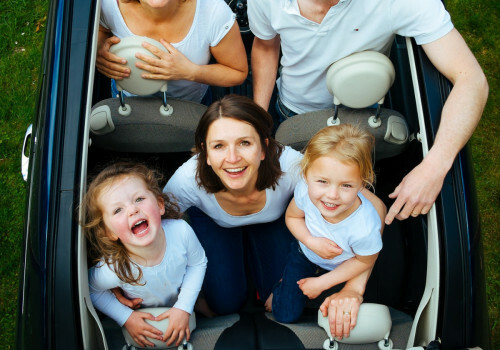 Goosehead Insurance Agency is an exclusive Give Your Kid a Million agency partner and a full service, independent insurance agent in Colorado Springs, Colorado. As an independent insurance agency, Goosehead Insurance in beautiful downtown Colorado Springs, has the experience and the knowledge to offer you the best and most comprehensive life insurance coverage. We work 80+ of the top insurance companies and can offer you the best coverage at the most competitive rates. We work for you - not an insurance carrier. We can help you assess risk, provide an objective analysis of the marketplace and explain your options to you, so you can protect your family, now, and into the future. Goosehead Insurance gives you The Power of Choice.